Did you know that your Exedy and Cusco Racing Hyper Single, Twin, and Triple Disk even Carbon disk clutch was rebuildable? If it’s slipping, or if it’s getting up there in age/mileage/abuse and you want to avoid a problem before it happens, you’ve come to the right place. We can offer the full range of Exedy rebuild parts for all their clutch kits. Disks, intermediate plates, half engage rings, throw out bearing, pressure plates, friction ring – you name it! Since I spent part of today researching rebuild parts for a client’s MR2 Turbo, I figured this was a good opportunity to make this post too! Contact z1sales@z1auto.com and we’ll be happy to assist, no matter which Exedy or Cusco kit you’ve got. Doesn’t get much better than this! White NSX with SSR Type F’s. Need a set for your car? Contact z1sales@z1auto.com, we are an authorized dealer. These unique, universal urethane fender mole kits are sold in pairs, and come in your choice of 7mm, 10mm and 20mm widths (excluding the protective lip that resides underneath the fenders). Installation is simple, using a combination of supplied 3M tape and self tapping screws. The beautiful thing is they can be painted to match your car, and being made of urethane, they are highly flexing, and can be cut to length to suit your particular application. Prices start at just $165 per pair. Free shipping when 2 or more pair are purchased at the same time! Contact z1sales@z1auto.com to order yours. Brembo Brakes has just released their 2013 application guide. In the enclosed pdf you’ll find every big brake kit they offer. The Brembo High Performance Program now offers 1000+ GT/GT-R brake upgrades for the most popular sports cars, sedans, trucks and SUV’s. GT brake kits are based around a high performance, radial-mounted fixed aluminum caliper, combined with large high 2 piece performance rotors, and performance brake lines. These kits are substantially larger than factory brakes, and offer greater heat dispersion, lower unsprung weight, and improved brake torque. 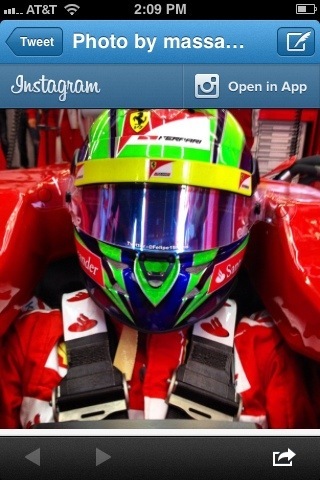 The calipers come in red black or silver with the “Brembo” logo prominently displayed. GT-R brake kits are based around a special monoblock, billet aluminum caliper. These are an even stiffer, stronger design compared to the GT kits, special stainless radiators for the pistons allowing greater heat dissipation and large 2 piece floating rotors sized up to 405mm in diameter and 34mm thick. They also include more track oriented pads vs the standard GT kit as well. Contact us at z1sales@z1auto.com before December 21, 2012 to get the best possible pricing, before the January 2013 price increases take effect! First up us the Tarmac, a classic split spoke design that comes in 17 and 18 inch and finished in a dark gunmetal. Prices start at $560 + shipping for the set of 4 wheels and go up depending on price. This price includes center caps and car specific hubcentric rings as well as standard lug nuts. The other new style is the very WRC-esque Terra. These are offered in either white or light grey in 16 and 17 inch. Prices start at just $510 + shipping for the set of 4 and again, includes lugs, center caps and car specific hubcentric rings. Contact z1sales@z1auto.com for your car. Worldwide shipping available. Thanksgiving Weekend Sales are On! All of these deals are good November 22, 2012-November 26 at 11:59 PM EST only. Package 1: Keep it Cool! No matter what you drive, we’ve got a cooling package for you. For the cars below we have separated the deals into “Good” and “Best”. The “Good” kits are Mishimoto based. Good setups for a street car with bolt ons. The “Best” kits are Koyo based, and appropriate for a wider, higher performance range of uses, from street to full out race, regardless of power output. 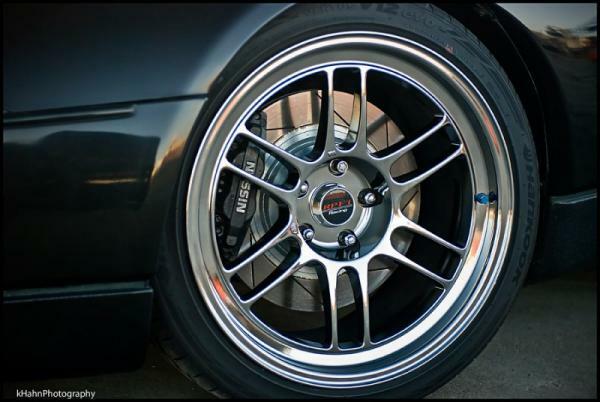 The Koyo is for those who want the best out there, the Mishimoto are for those on a stricter budget. 2003-2006 350Z Package A – Mishimoto Radiator, Mishimoto Silicone Radiator Hose Kit, Mishimoto Fan Shroud with Dual Fans – $509 Shipped in the 48 states. 2007-2008 guys, give us a shout, we can put similar packages together for you too. 2003-2006 350Z Package B – Koyo R Core Radiator (54mm core, the thick one! ), Koyo Hyper Radiator cap (1.1 bar), Samco 4 piece coolant hose kit (comes in red, black or blue) – $575 shipped in the 48 states. We can add SPAL fans to this package too. 2007-2008 guys, give us a shout, we can put similar packages together for you too. 2003-2006 Evo 8/9 Package A – Mishimoto Aluminum Radiator, Mishimoto Fan Shroud Kit with Electric Fan, Mishimoto Coolant Hose kit – $417.50 shipped in the 48 states. 2008+ Evo X Package B – Koyo Aluminum V Core Radiator, 2 x SPAL Electric Fans (1227 cfm each!!) with Mounting Kit, Koyo Hyper Radiator Cap (1.1 bar), Samco Radiator Hose kit – $669 Shipped in the 48 states. B. 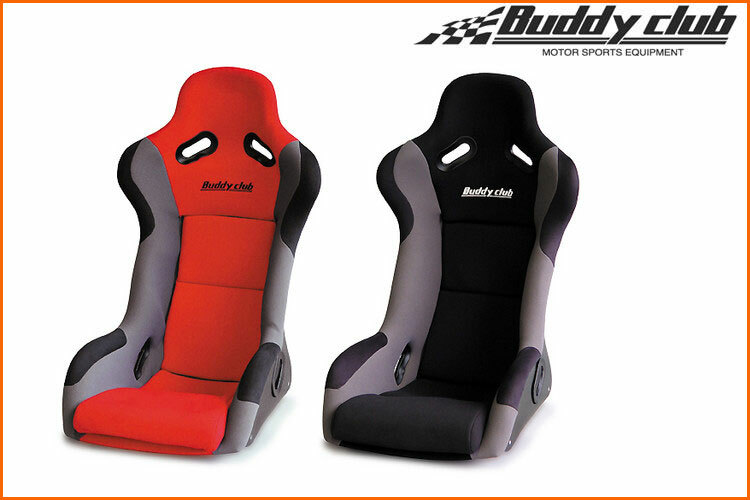 Buy ANY BuddyClub Seat and Base Combo, get a Free Buddy Club Racing Harness! Single Seat/Base = 1 Free Harness, Buy A Pair of Seats/Bases = Get 2 Harnesses Free! C. Buy Any Single BuddyClub Wheel, get a FREE pack of BuddyClub Lugs!! Buy 4 sets of wheels, get a free set of lugs! D. Buy Any BuddyClub N+ or D1 Coilover, get a FREE Set of BuddyClub Brake Pads and Free Buddy Club Neck Pillow – applicable for S2000, ’06-’11 Civic/Si, RSX, WRX/STi, Evo. 5. Free Shipping in all 50 states on ANY Forged Piston and Rod Combo! Any brand, any car, any combo – manufacturers such as JE, Tomei, JUN, Eagle, Manley, Woessner, Mahle, CP, Wiseco and More! For ALL above deals, call (631)863-3820, or email z1sales@z1auto.com. Work has also announced new 19 inch sizes for 2013 for the CR Ultimate Kiwami’s as well! The 19″ CR Ultimate will be available in various widths, including 19×8.5, 19×9.5, 19×10.5, and a 19×11.0. Offsets available are shown on the sizing chart above. Standard bolt pattern includes 5×114.3 or 5×100, with custom bolt pattern available in the 5×100 through 5×120 range. Therefore, popular European vehicle bolt patterns (such as 5×112 and 5×120) are available for this wheel. Available finishes include Matte Bronze (AHG), Matte Black (MBL), White (WHT), or GT Silver (GTS). In addition to excellent widths and a variety of offset choices, this 19″ sizing will also feature an ULTRA DEEP CONCAVE FACE, which is available on the 19×10.5 + 19×11.0 sizing. Other sizing will feature a DEEP CONCAVE FACE (19×9.5) or a MIDDLE CONCAVE FACE (19×8.5). Big brake clearance is excellent for this wheel, as it was designed to clear many large brake kits, including factory kits such as the OE Akebono (370Z/G37), OE Brembo (Evo 8/9/10), OE Brembo (STI), and many others. The wheel can also clear aftermarket big brake kits. Due to the variety of sizing and caliper design between aftermarket brake companies, please always feel free to verify clearance with us first. Optional center caps include the current four styles: Flat Type Silver, Flat Type Black, Low Type Silver, and Low Type Black. Wheels are proudly made in Japan to the highest quality standards. 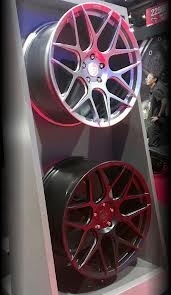 WORK Wheels is proud to release a more concave version of the popular WORK Emotion CR Ultimate wheel. Currently, the CR Ultimate is available in various sizing and concavity, with the largest being the 18×10.5 +23 in a Deep Concave Face. Taking things a step further, they are making a new 18×10.5 version in an ULTRA DEEP CONCAVE face. This face is available in the 18×10.5, in either a +15 or +22 offset. The current 18×10.5 +23 Deep Concave Face will be discontinued and be replaced by this new Ultra Deep Concave version. In addition, this Ultra Deep Concave face clears most large OE brake caliper kits and standard caliper kits. Click the PDF link below for full details and contact z1sales@z1auto.com to order yours. MSRP is $190 each + shipping, but of course, we’re doing deals!! The first HRE FlowForm model is inspired by the latest P40SC in ready-to-mount sizes for specific makes and models. The wheels are engineered and tested to the same standards of HRE’s forged products, and carry TUV certification for sale in Europe and JWL/VIA certification for sale in Japan. Ohlins is regarded in many circles as the premier suspension engineering company in the world. Their products have proven themselves on street and track for decades. Where others prefer the glitz and glam method of suspension design – using inferior dampers in a shiny box, Ohlins knows the reward is the results. Their Road and Track series was introduced a few years ago to set the bar higher for a true, dual purpose suspension. Track days are certainly a very popular activity for performance car owners. They allow you to dial in your car, learn it’s limits, and improve your overall skill in a controlled environment. Many have the misconception that a trackable suspension means one solely suited for a race car. They couldn’t be more incorrect. The right suspension setup for a typical Club type track day is vastly different from one used on a full tilt race car. Unless you’re intending to change your entire suspension AT the track, your goal is generally a suspension setup that gives you meaningful, real world levels of adjustment regardless of the environment. The Road and Track series has set the standard here. These coilovers go from street to track without skipping a it. Their DFV valving is unique at this price point, and unlike many other ‘sweatshop’ coilovers, the damper adjustments on these actually work! This is a great video put togehter to show the Ohlins Road and Track installed on an Evo X. 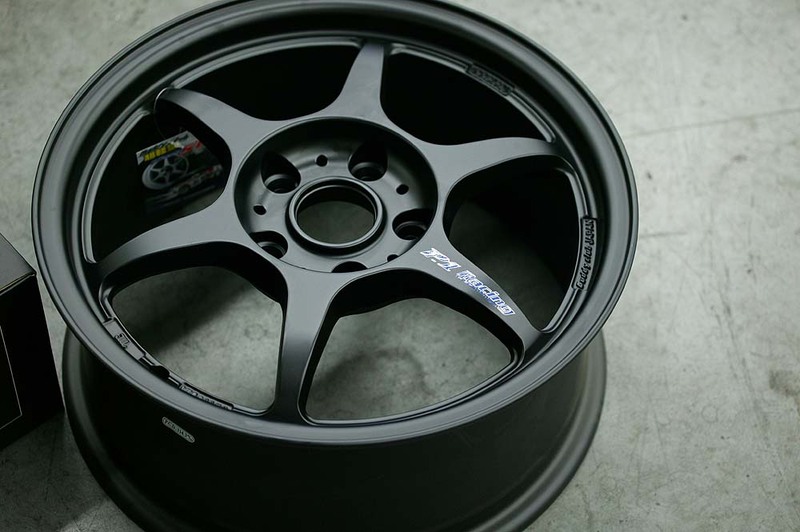 The NT03+M from Enkei is an exceptionally strong, lightweight wheel that has been a very popular choice among racers in both Japan and the US. The open spoke design helps promote ample brake cooling. These wheels also feature Enkei’s dual valvestem, which allows you to accurately moniter tire pressure while adding or taking away air or nitrogen. Additional features include Enkei’s unique brace ring (the second ring on the spoke section) which ensures the wheel does not deflect or distort under the heavy loads associated with track use. The RPF1 pays homage to the MCClaren F1 Team wheels you may be familar with. This wheel is a popular choice for track and street as it combines unique good looks, extreme lightweight, and a very good value per dollar. Using Enkei’s proprietary M.A.T. and T.S. processes (a bit of alphabet soup, but it’s worth reading! ), Enkei has been able to manufacture a light weight wheel at an affordable cost with very high strength. Enkei developed a new manufacturing process to produce the next aluminum wheel generation. The Most Advanced Technology (M.A.T) combines one-piece cast wheel technology with a rim forming technology called spinning process. Using this new technology of casting and rim forming by M.A.T process, is critical to improve drastically the material property and strength of the wheels. Rim-Rolled technology shapes the rim to improve material elongation withoutsacrificing the wheels hardness. Heat treatment makes the aluminum wheel stronger and more resilient to stress. The M.A.T Process makes the wheels more resistant to cracking when the wheels are put through extreme racing conditions. Wheels manufactured with the M.A.T Process are made with the minimum amount of aluminum to make the wheels lighter while remaining strong and safe.